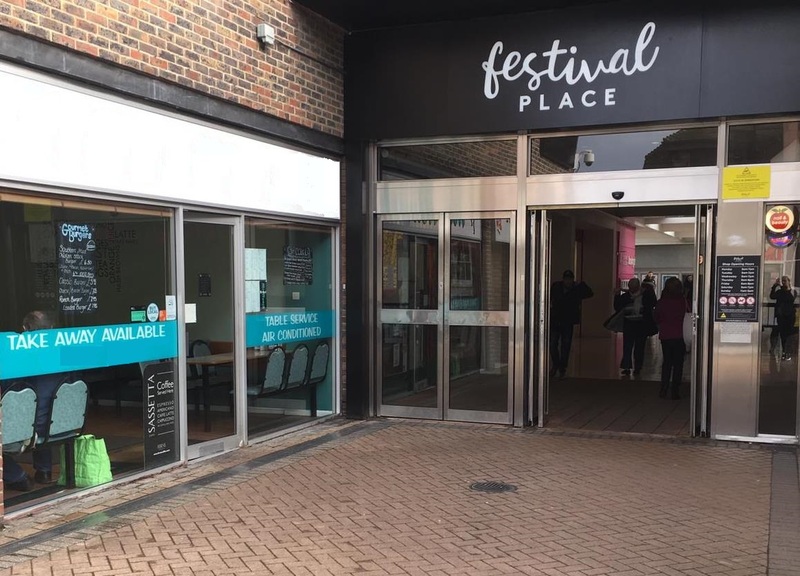 The café stands by the entrance to Festival Place, a 1.1m sq ft shopping mall situated in the centre of Basingstoke, just off the M3. The mall includes a multi-storey car park providing covered pedestrian access to the shops. Housing over 140 big brand stores including Marks & Spencer, Apple, H&M, Debenhams, Next, Zara and Jack Wills, there are over 20 restaurants including Côte Brasserie, Ask Italian, Pizza Express, Wagamama, Pret, Gourmet Burger Kitchen, Las Iguanas and Nando's. There is also a 10-screen Vue multiplex cinema. The town boasts a growing, affluent professional population with an above-average family income of £32,000. There is a fast, mainline train service into London Waterloo. It is located 30 miles (48 km) northeast of Southampton, 48 miles (77 km) southwest of London, and 19 miles (31 km) northeast of the county town and former capital Winchester. It is part of the borough of Basingstoke and Deane and part of the parliamentary constituency of Basingstoke. Basingstoke is an old market town expanded in the mid-1960s as a result of an agreement between London County Council and Hampshire County Council. It was developed rapidly after World War II, along with various other towns in the United Kingdom, in order to accommodate part of the London 'overspill' as perceived under the Greater London Plan in 1944. Basingstoke market was mentioned in the Domesday Book of 1086 and remained a small market town until the early 1960s. At the start of World War II the population was little more than 13,000. It still has a regular market, but is now larger than Hampshire County Council's definition of a market town. According to the 2016 population estimate the town had a population of 113,776. 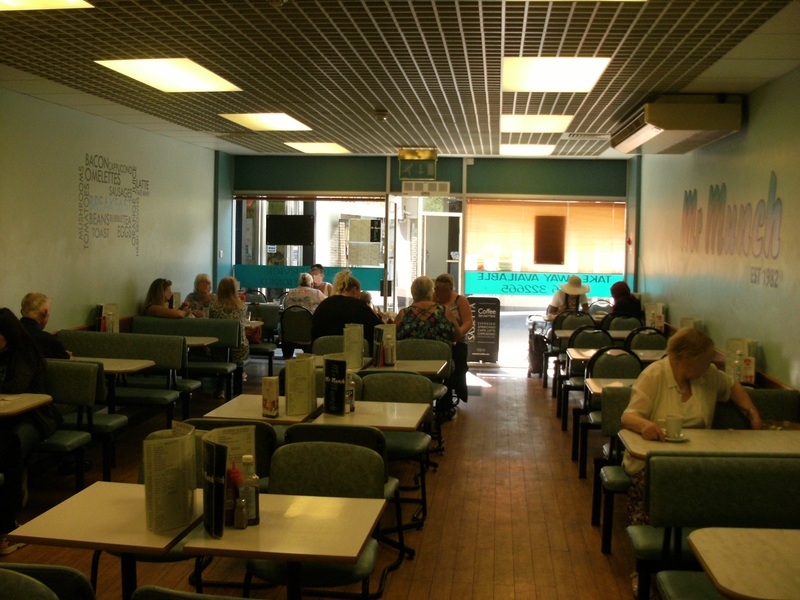 Established over 30 years ago, this popular, well-presented, family run diner has been providing a table service menu 7 days a week since 1982 when it first opened its doors. With its lively environment, well-trained staff and offering good value, no frills meals, it has built up a significant clientele who return time and again for breakfast, lunch or an early dinner. 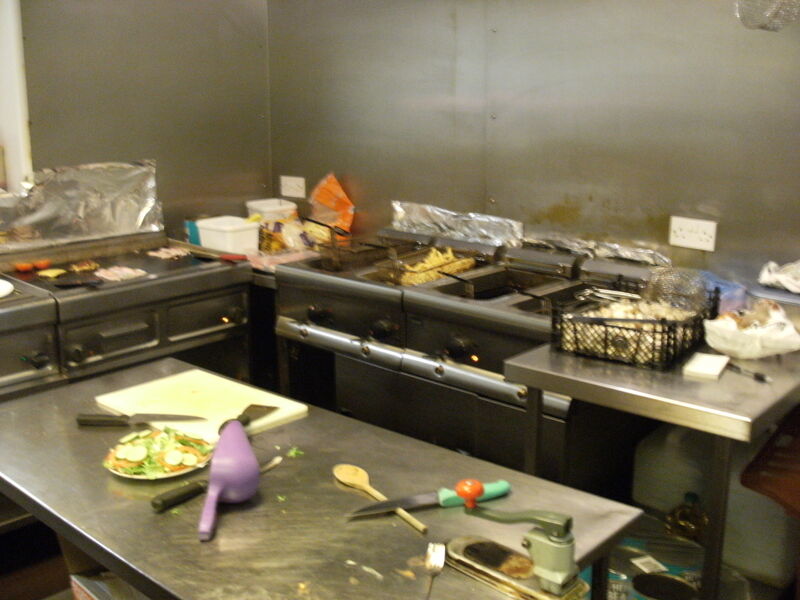 A take-away service is also offered with scope to add outside business catering. 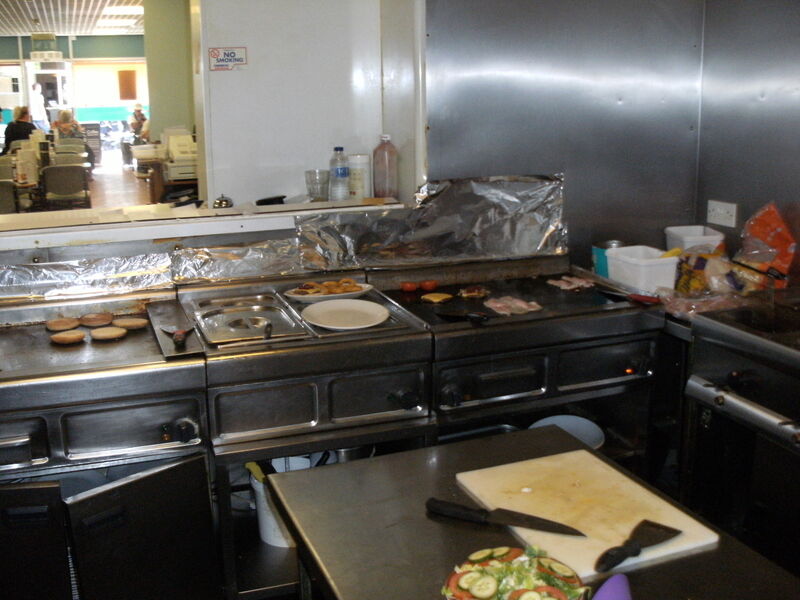 "Extensive menu; friendly, welcoming & knowledgeable staff; all food cooked to order. Breakfast, lunch and dinner all catered for. Visiting today, there was a wide mix of people. Family groups, parents with young children, older couples, individuals, teenagers all comfortable. Clean and tidy with open view to kitchen and chef. Cash only payment, but cash point readily available opposite." Divided over two floors, the 850 sq ft air-conditioned café on the ground floor offers 82 covers. 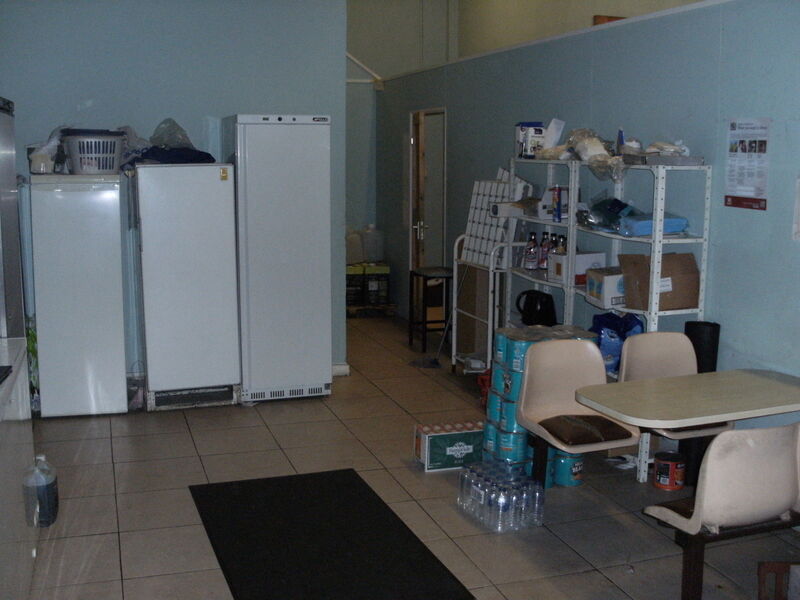 There is also a spacious 620 sq ft basement currently used as a dry store, refrigeration area and staff rest room. 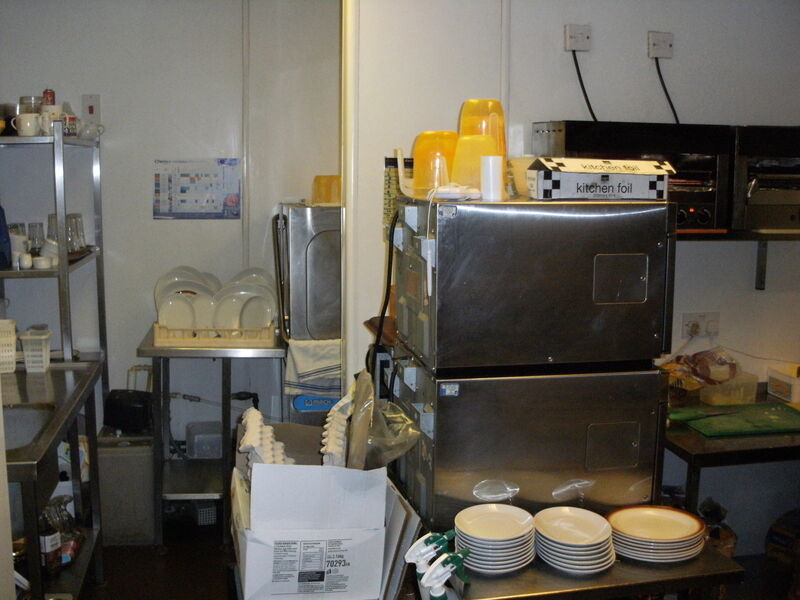 However, the basement is suitable for food preparation if an outside business buffet or sandwich delivery service was offered. Where items of equipment and appliances are mentioned, no warranty is given or implied as to their operational condition. Accounts inspected by Adams & Co for the past 3 years show stable turnover and profits. Turnover for the year ended 31 March 2018 was £346,026 with gross profits of £229,210 (66%). This compares favourably with turnover of £336,333 and gross profits of £221,471 the year before. This is a leasehold opportunity with a 10 year lease in place which expires 28 September 2023. The current rent payable is £33,500 per year. There are 5-yearly rent reviews with the next review due in 2023. Service charges of £7,003 were payable in 2017/18. 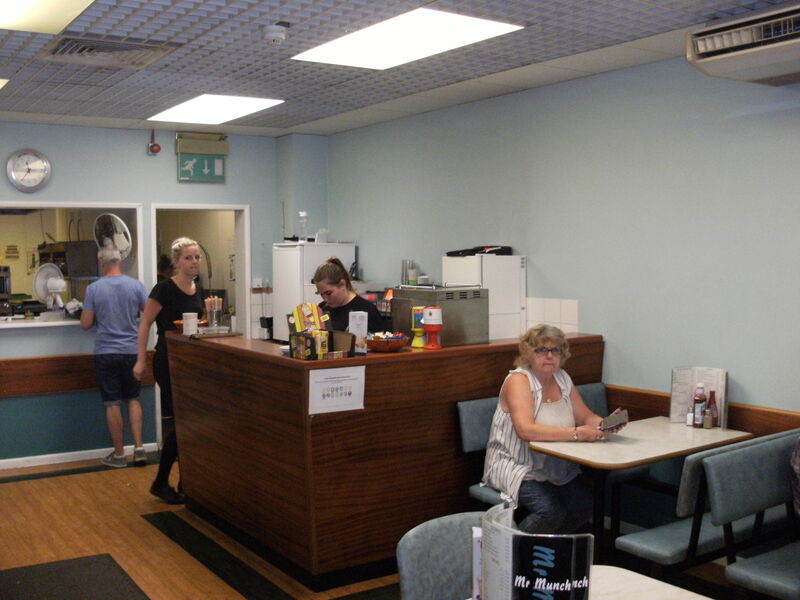 The rateable value of the business premises is £20,750. Accounts inspected by Adams & Co for the year ended 31 March 2018 show £12,580 paid for rates and water. We understand from the vendor that main electricity and drainage services are connected to the property. 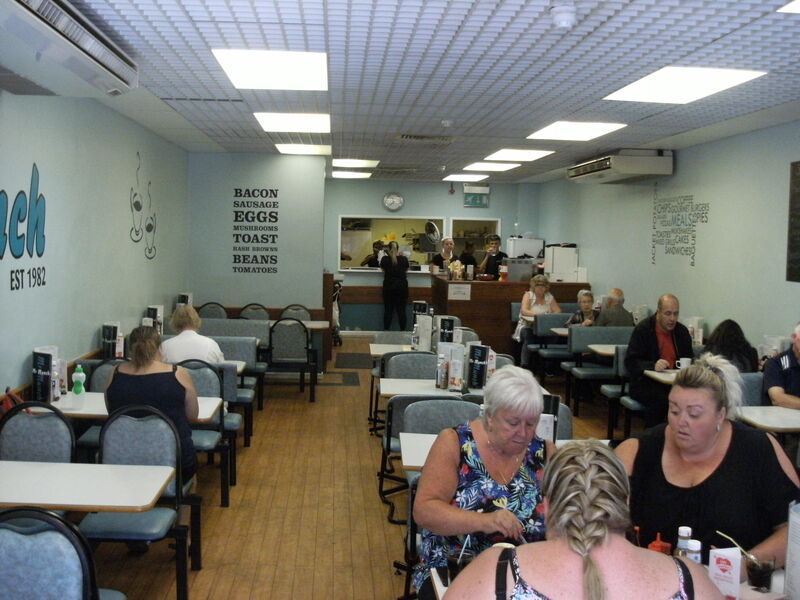 Unlike many daytime cafes and diners this business offers a full table waiting service which is popular with diners. There are 12 employees; 7 working full-time for 30 hours or more per week with 5 working part-time between 6 and 18 hours per week. 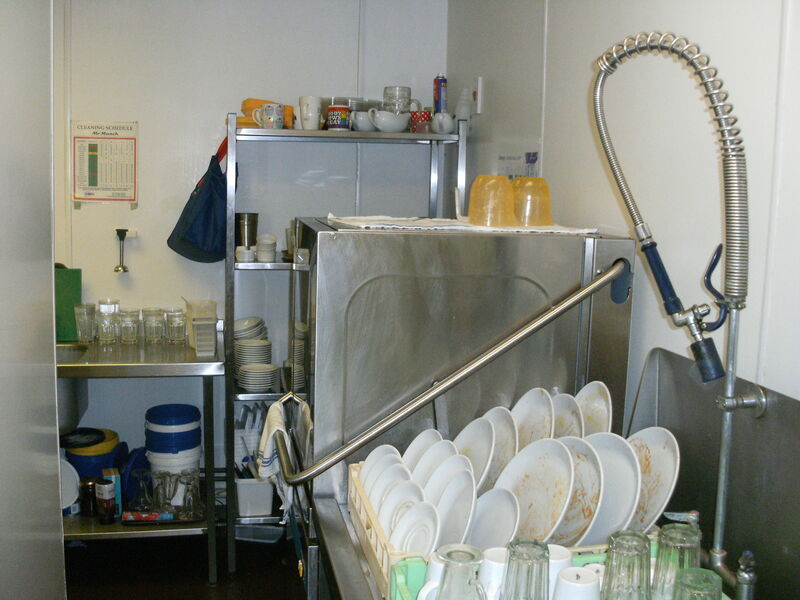 7 of the employees are waiting staff with 2 waiters/general assistants. There are 3 chefs - one Chef/Manager and 2 chefs/kitchen assistants. 3 members of staff have been employed full-time for 4 years or longer. The vendor informs us that the value of the stock is approximately £2,000. The vendor, who has operated this business since 1982 now seeks a change of pace creating an exciting opportunity for a new hands-on owner to build on the solid foundations laid down by the current operator.